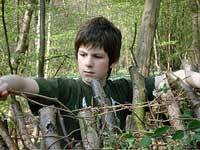 Natural Pathways bushcraft courses are stimulating, informative and exhilarating with lots of hands on experience. 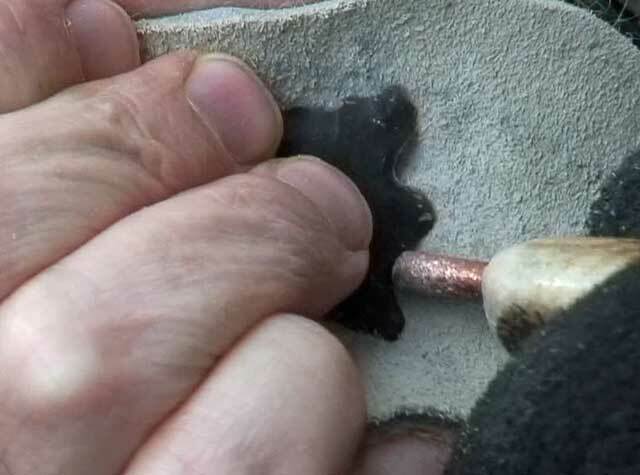 A relaxed friendly atmosphere provides the best environment for developing exciting new skills. 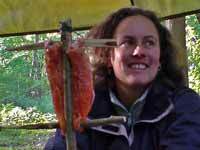 We provide bushcraft training for adults, children, corporate businesses, schools and youth groups. Our experienced instructors have the training and expertise to provide you with a fantastic event whatever your requirements. Welcome, would you like to log yourself in? Or would you prefer to create a profile?